What drone was shot down with is not reported. 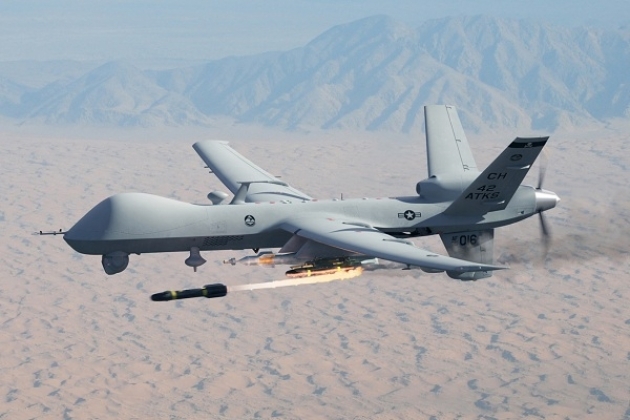 The drone could belong to Americans conducting operations in Yemen under the pretext of fighting “al-Qaeda” and Saudis. Similar machines were already off in neighboring Iraq, where at least 2 similar machines were shot down by the Caliphate (both in Anbar governorate) and at least 1 crashed due to technical reasons. Drones of this type are used extensively in the US territory of Syria and Iraq. 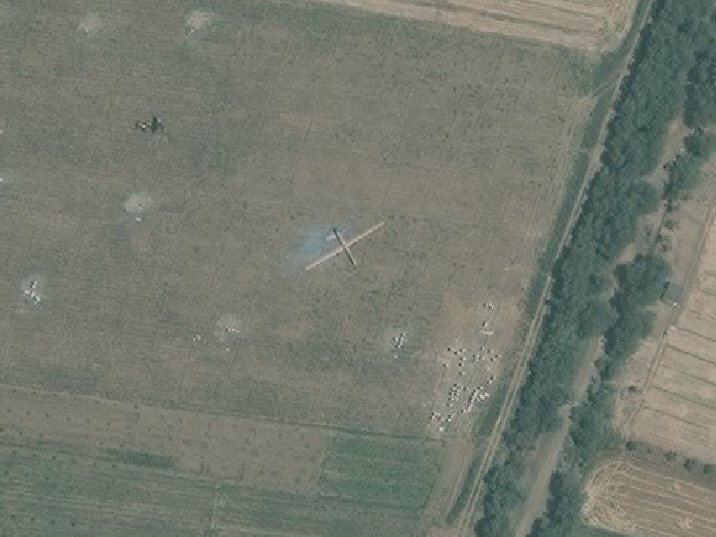 MQ-9 in the area of Raqqa. July 5. PS. And again. In the evening, it was reported that from the standpoint of the SDF in Western raqqa was fired from the position of SAA. Syrians have 4 killed. Now trying to find out is someone’s private initiative or a more systematic provocation. 5 days ago, took place the publication where it was stated that without fanfare, Russia and the United States coordinate actions South of the Euphrates to avoid such provocations.